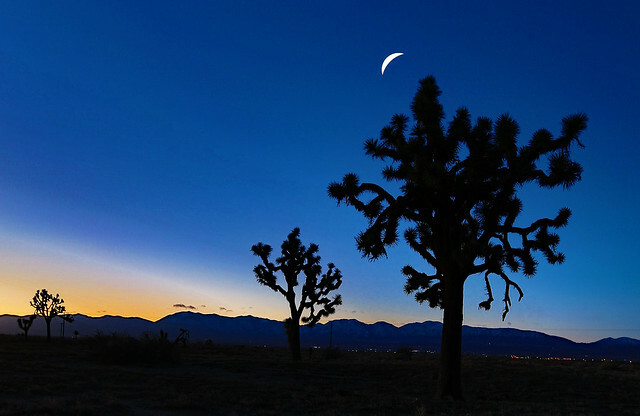 Palmdale is one of those cities in Los Angeles County which is very popular to move to in recent years. It is one of the 30 most populous places in California, and sure there is a reason for that. Beautiful scenery around, like the San Gabriel mountain range, population diversity, education facilities makes the city a very good place for life. If you’re considering moving to this part of the county, you should hire trustworthy Palmdale movers to relocate your possessions. Our company offers its clients a variety of moving services. Transparent business and affordable prices are just some of the advantages you can get hiring us. To make your order contact our movers by phone at (415)-579-2747. Our company specializes in residential and commercial moving in California. Maybe you are planning to make a move just to another building in the city or relocate your office within the county. These are the areas where we feel 100% confident to offer you our professional assistance. We will give you a team of skillful, friendly movers, who can deal with any moving task. We respect your time; therefore, we can perform your relocation after working hours or even at nights for commercial moving. We are a full-service moving company, so our usual work includes loading, packing and unloading client’s possessions at the final point. Besides that, we can offer you our storage facilities. This option is very useful if your new place of living is not ready to move in. We will take your goods and provide all the required conditions. Our company is one the best moving companies in Palmdale, CA. If you’re thinking of moving to Palmdale, you will be glad to learn that the place has a lot of things to offer. You will find plenty of exciting career opportunities, well-paid jobs, education or areas for leisure time. We have prepared some useful facts about the city for future residents. Top employers in Palmdale are Lockheed Martin, Northrop Grumman, Antelope Valley Mall, Palmdale School District and Walmart. The city has a population of 157,134 residents. These numbers make this place 6th in Los Angeles County. Palmdale city was officially incorporated in August 1962. Median resident age is 31 years. Estimated median household income is $52,423. Our movers in Palmdale, CA will be happy to ensure perfect relocation assistance and leave you with warm memories about the easy move. Angeles Forest Hwy / Aliso Canyon Rd – this area will be very good for those who like free space and low traffic. Linguistic preferences among local people are quite unusual – you can hear on the streets German and Yiddish more likely than English. Leona Valley – the strong impression you have from being in this place is how the buildings look here. However, Leona Valley is one of the most expensive neighborhoods. To rent a house costs here around $3000. Elizabeth Lake Rd / Godde Hill Rd – unlike Leona Valley this neighborhood has a cheap real estate price which is 60% lower than generally in the United States. This is a very good place to move to with children. Elizabeth Lake Rd is considered as the best neighborhood for families in California. If you want to live in one of these areas, give us a call or fill the form on our website. Our professional movers will be happy to provide you with the best assistance.